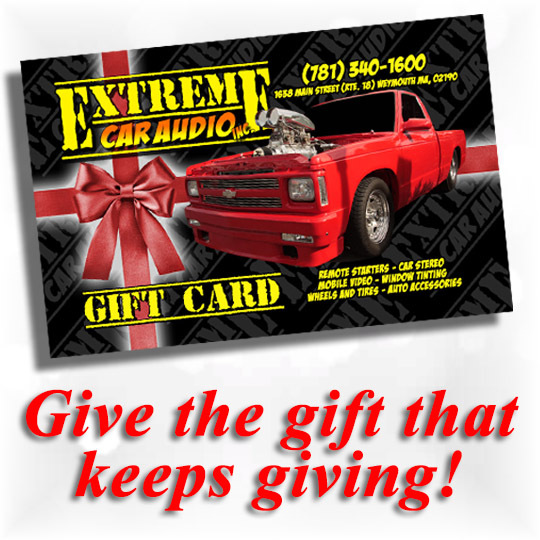 Extreme Car Audio is the leader for your Mobile Electronics needs just south of Boston in Weymouth, MA. 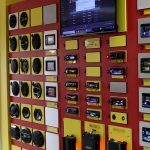 We have one of the largest showrooms in the region allowing you to see and touch all the latest technologies in mobile electronics. We are conveniently located on Route 18 near the Weymouth and Abington line. 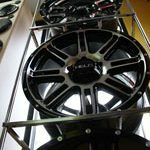 Locally owned and operated, Extreme Car Audio has been in business since 2004, and our expert sales staff and installation experts have more than 35 years of experience in the car audio business. Below is a list of categories that we specialize in along with the brands we support. 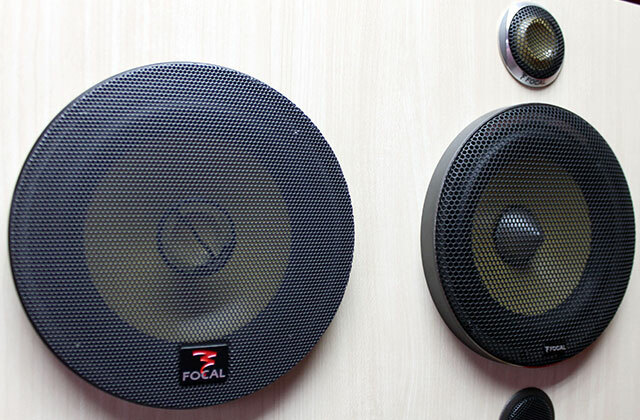 Want to give your car the best sound possible? 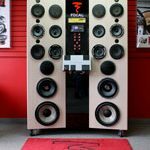 come in and give these speakers a listen and see for yourself.